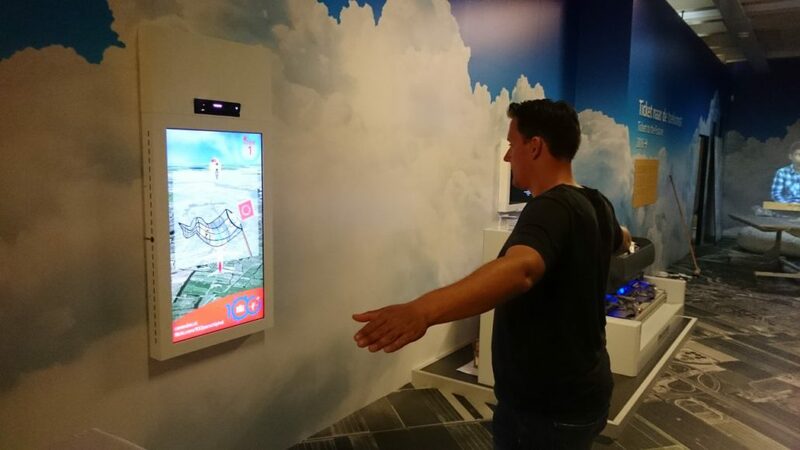 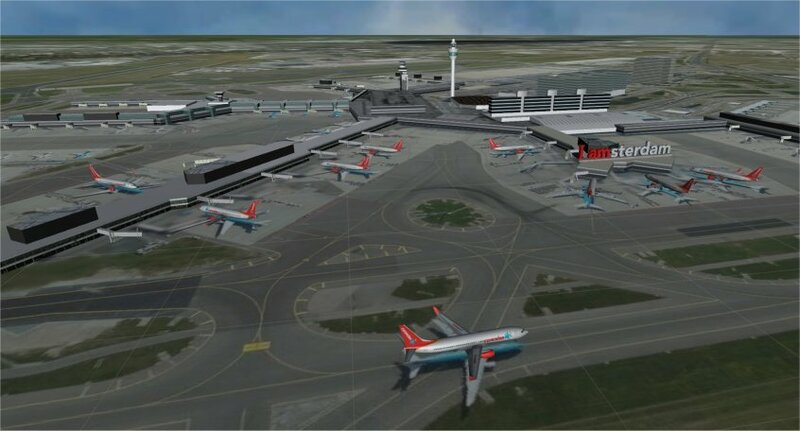 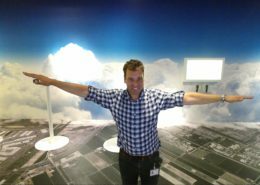 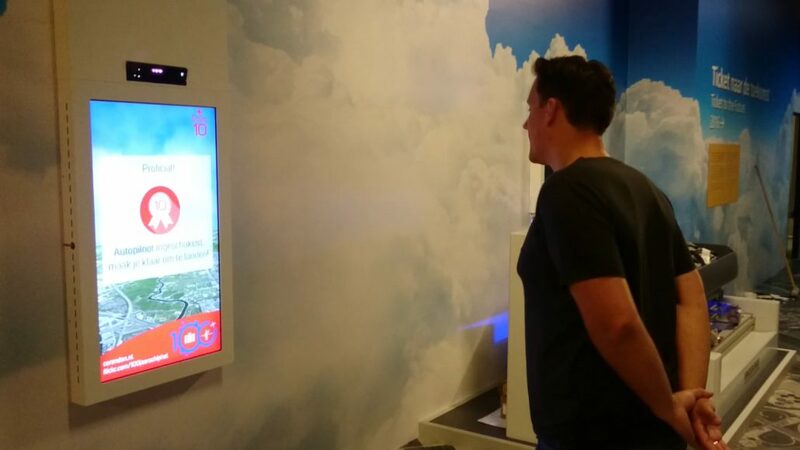 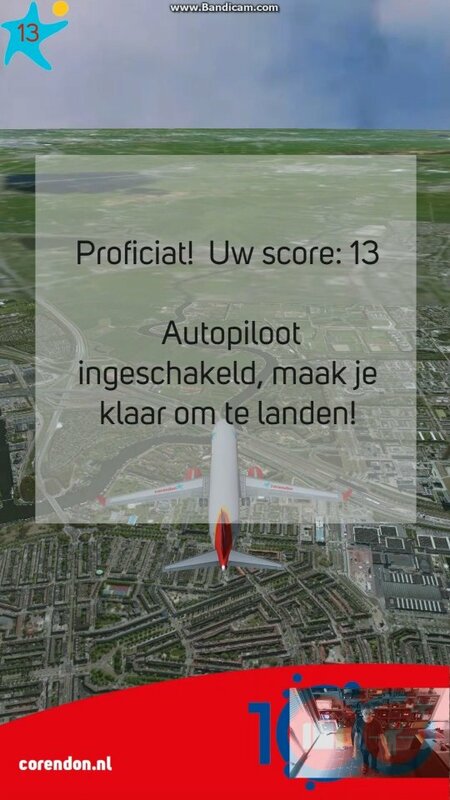 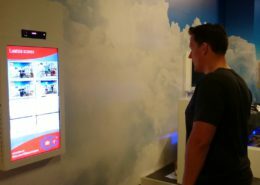 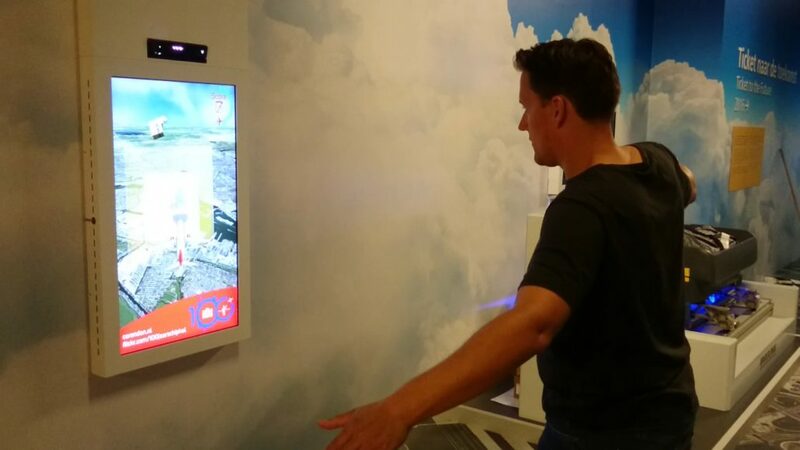 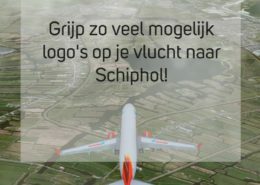 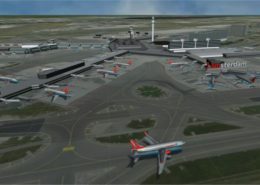 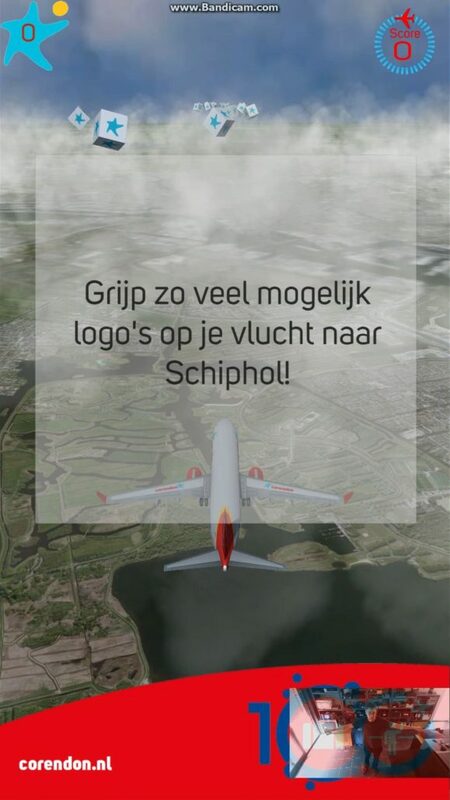 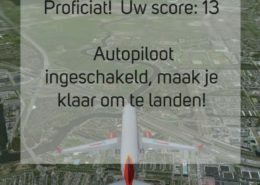 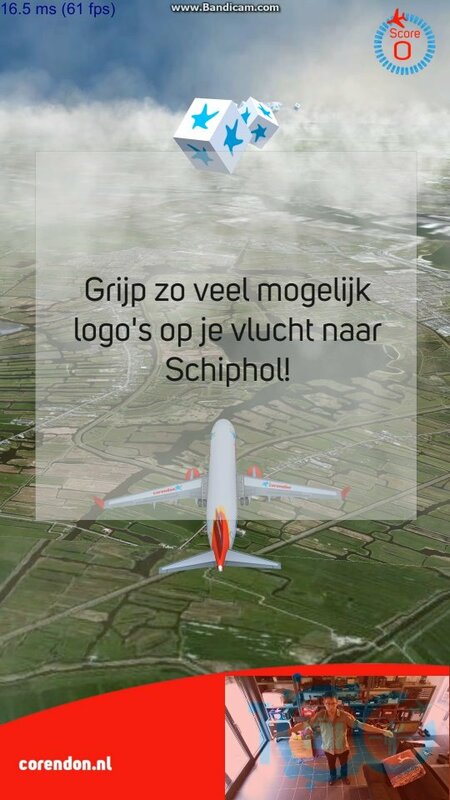 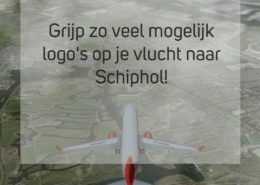 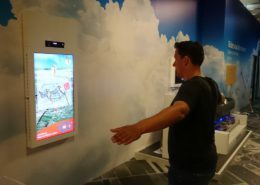 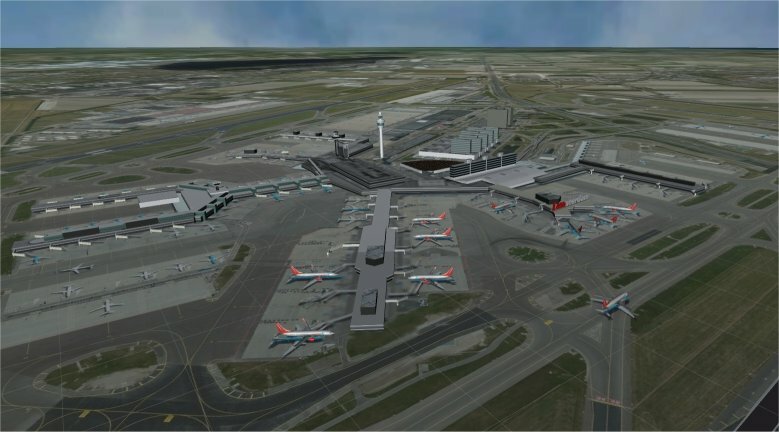 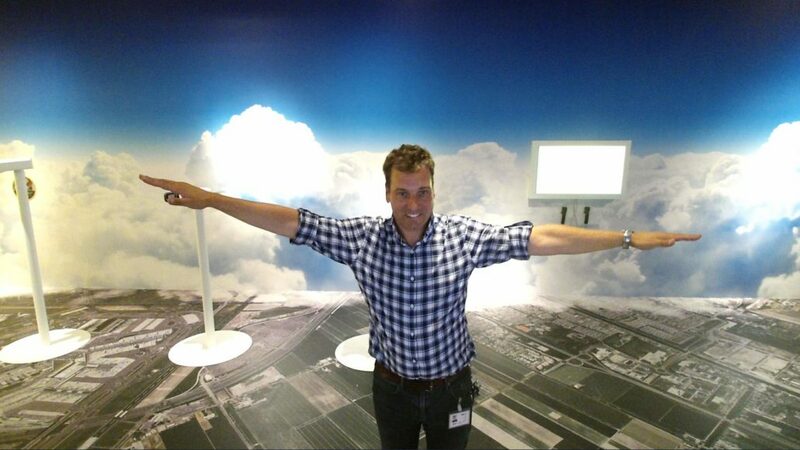 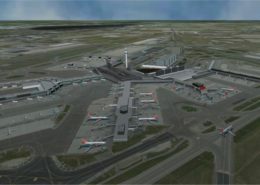 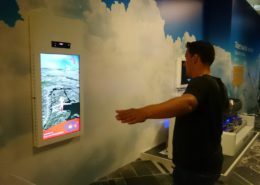 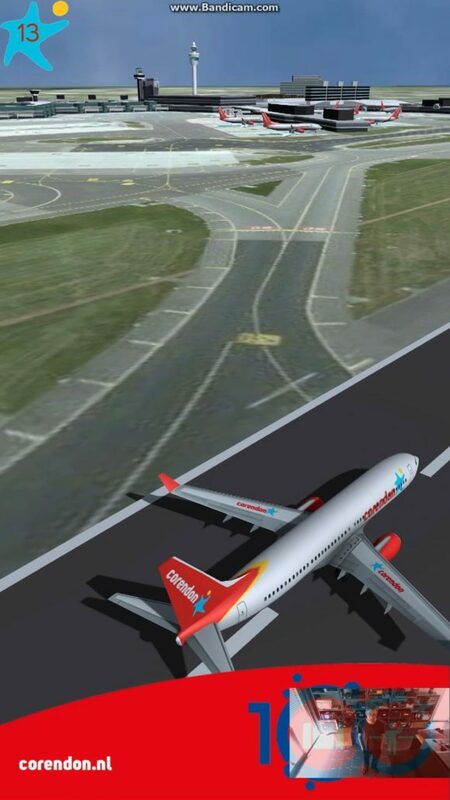 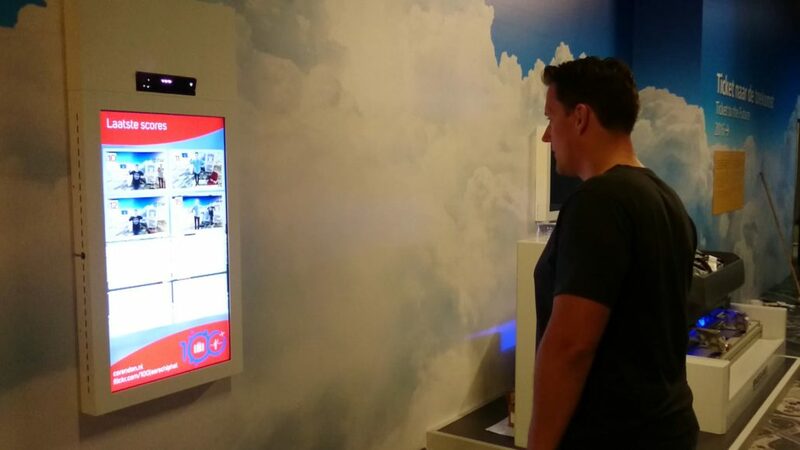 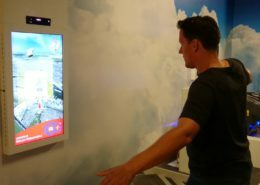 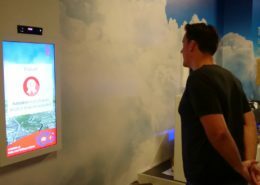 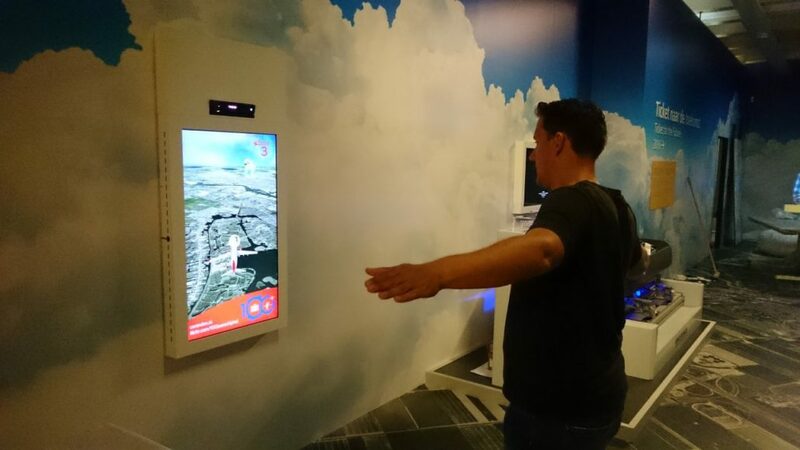 Simple flightsimulator for the game 100 jaar Schiphol. 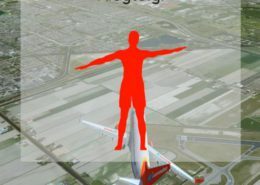 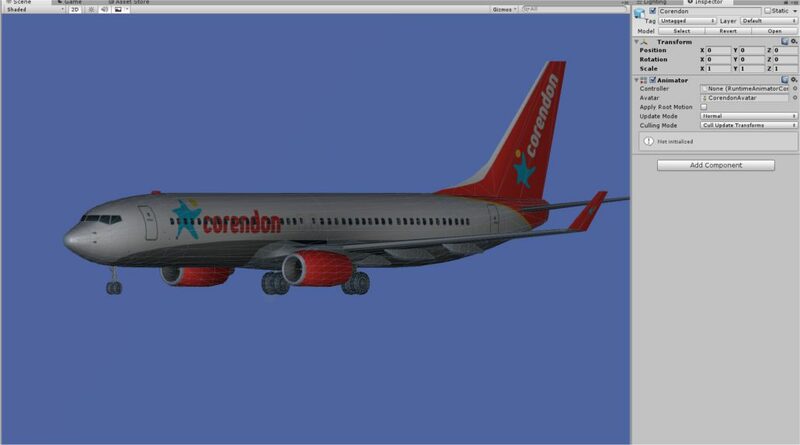 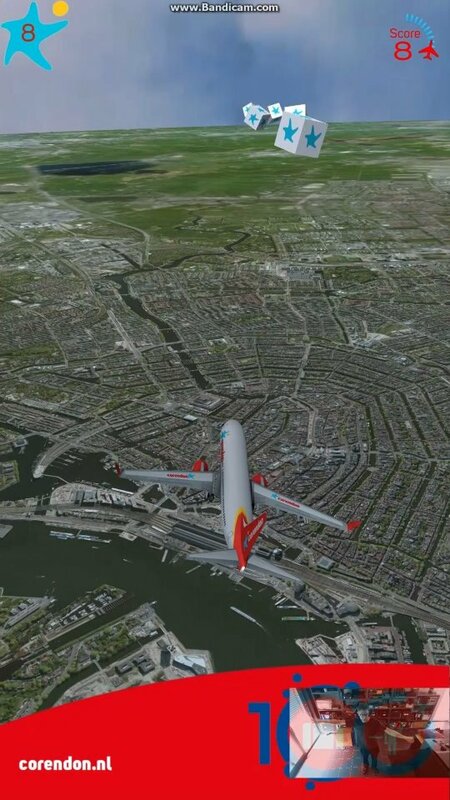 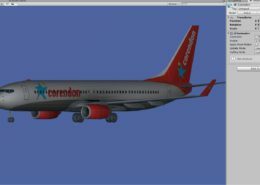 Viewers are encouraged to pilot a Corendon plane to land in Schiphol! 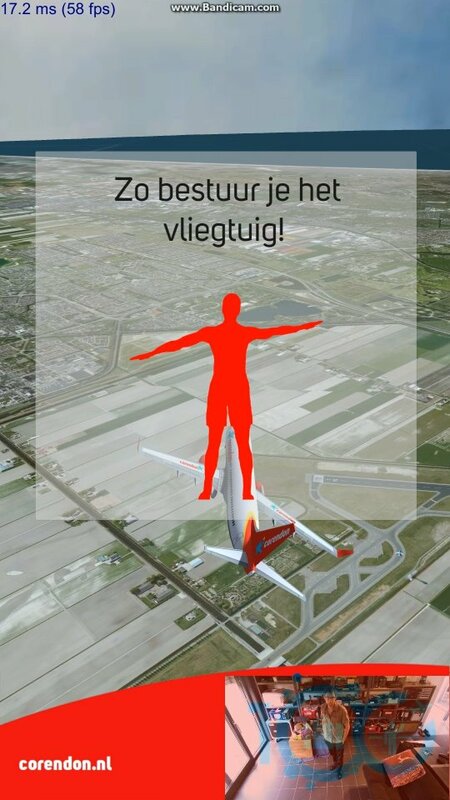 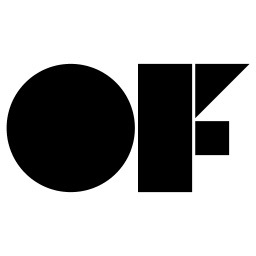 Made in Unity for Amsterdam Museum.